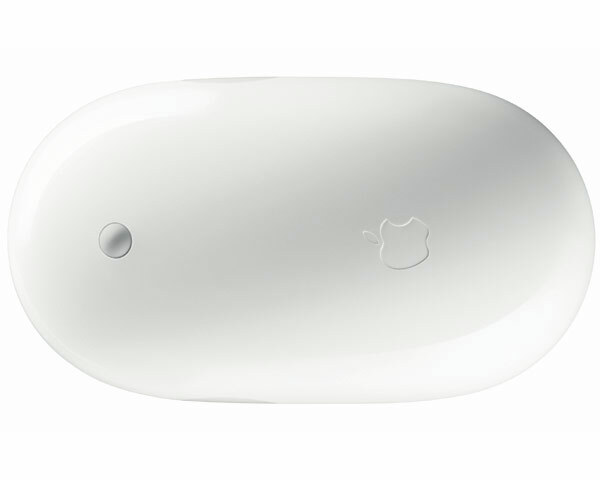 Apple original wireless mighty mouse. 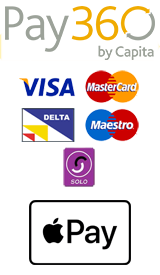 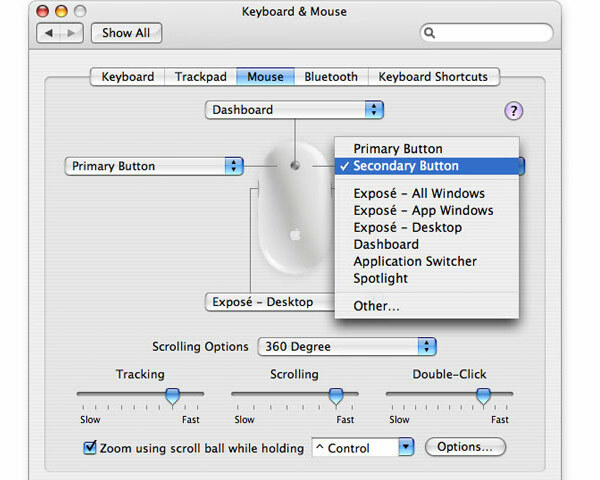 Suitable for use with any Mac with bluetooth capability. 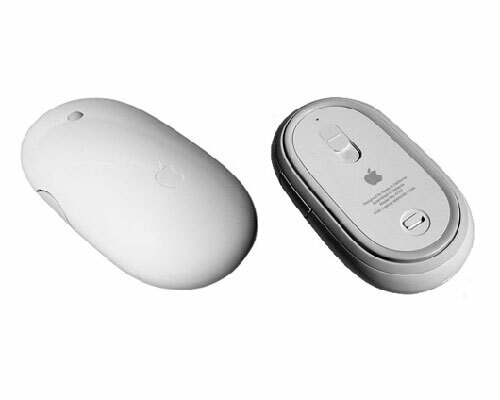 Although the track ball on the mouse is working smoothly, the design is prone to clogging through normal use and so degrading of the track ball movement would not be considered a product failure during warranty.